Grand Canyon Lodge, North Rim, 1937. Molly Butler Lodge, Greer, 1910. 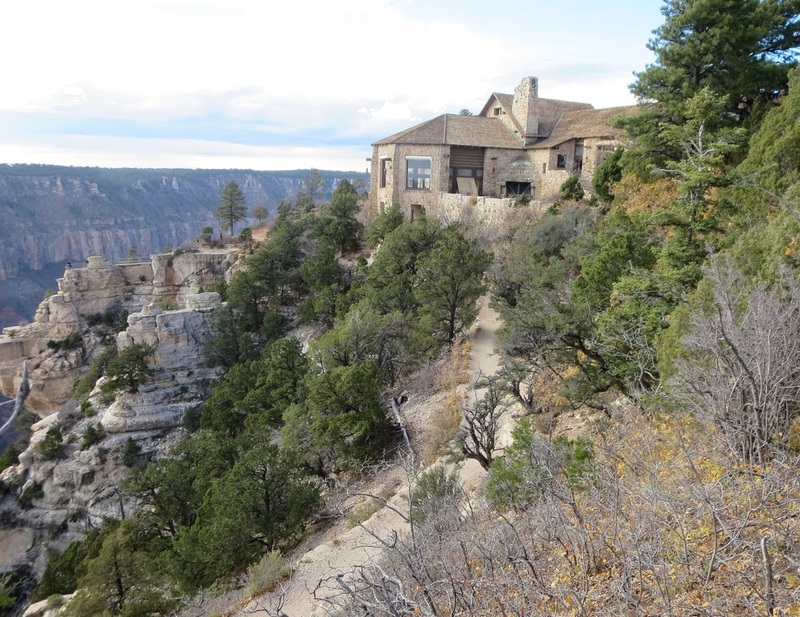 Honorable mention: Kaibab Lodge, 1927, and Jacob Lake Inn, 1924, both north of the Grand Canyon North Rim, and the 1926 Hannagan Meadow Lodge near Alpine. 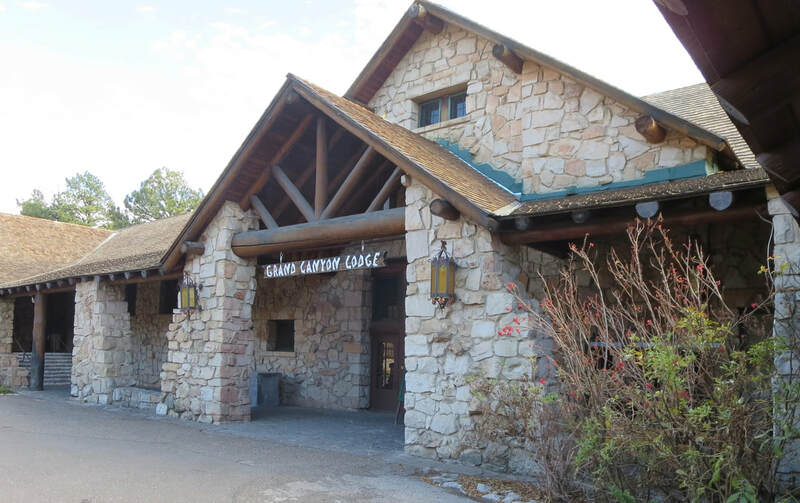 North Rim Lodge, built in 1928, was rebuilt 8 years later after a 1932 fire. 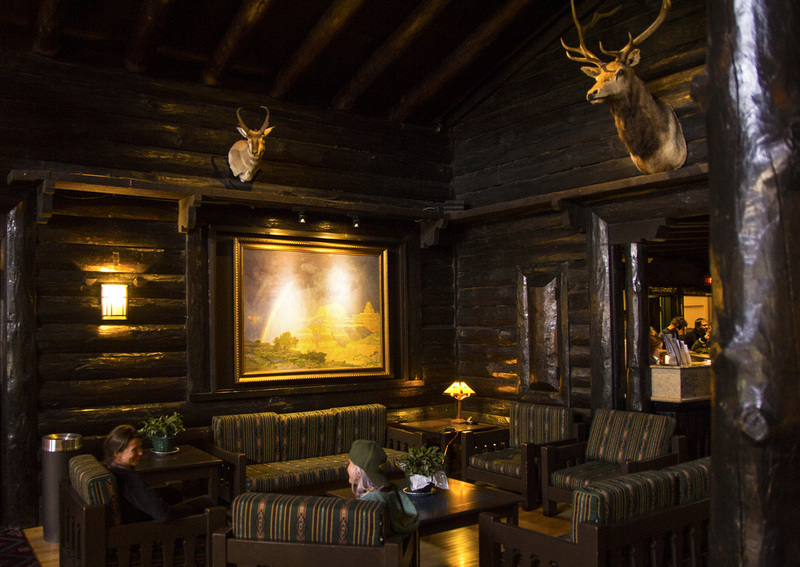 The lobby of El Tovar includes seating areas, gift shops and a large fireplace that warms guests in the winter. 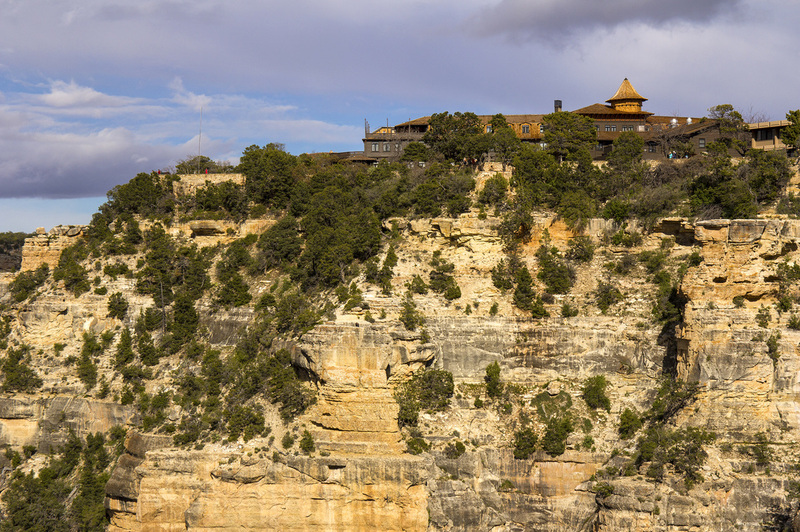 Kaibab Lodge, open since 1927, is 18 miles from Grand Canyon North Rim. The remote lodge boasts that it has no TVs, phones or cell phone access. Harold and Nina Bowman built a gas station in 1923 and a lodge a year later. It's now known for its tasty cookies.